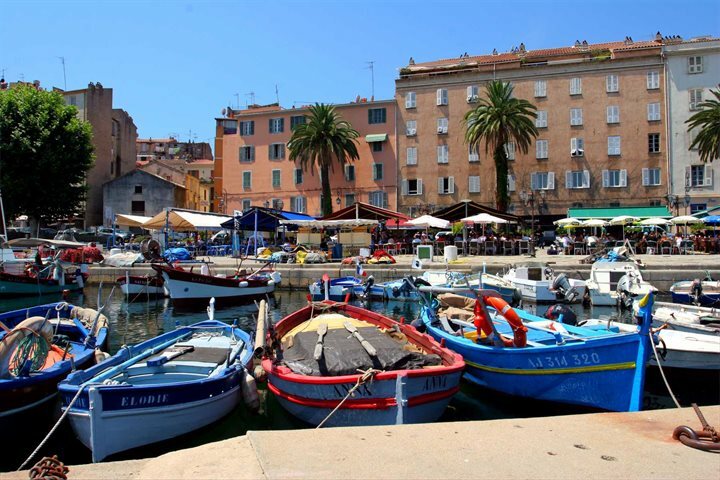 Famous as the birthplace of Napoleon Bonaparte and as the capital of the stunning island of Corsica, Ajaccio, located on the west coast of the island, is a diverse and intriguing destination. With the convenience of its airport, a number of holidaymakers are likely to begin their Corsica holiday in and around the city, with numerous holiday hot spots located in close proximity to Ajaccio. Ajaccio itself is not worth overlooking however, with the city boasting a range of attractions, great restaurants and a good range of accommodation, while also serving as an ideal base for heading out to explore the Valinco region. For a flavour of what to expect from a holiday in Corsica's capital, here are our top 10 things to do in Ajaccio. 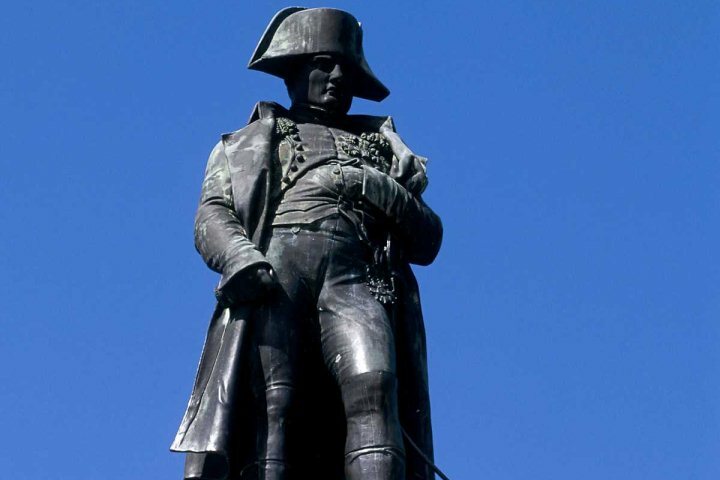 Famous as the birthplace of Napoleon, you can discover much about the great man's life by visiting Maison Bonaparte, the ancestral home of the Bonaparte family which is now a national museum. 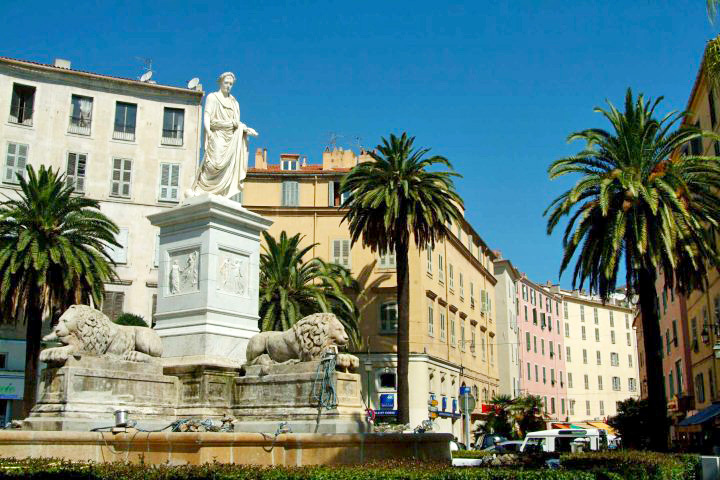 Blessed by charming architectural features and attractive landmarks such as the Cathedrale Notre-Dame-de-l'Assomption, it's well worth taking a morning to wander around the atmospheric streets of Ajaccio's old town. There are a number of boat trips that you can take from Ajaccio, giving you the opportunity to soak up some of the stunning coastal scenery. 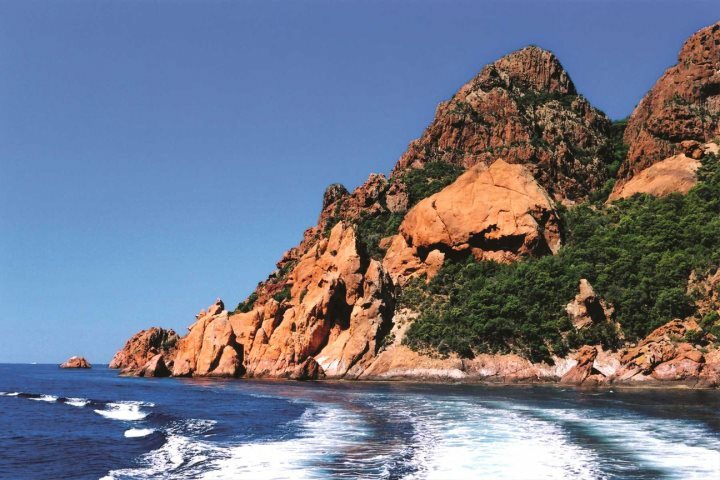 Why not head to Iles Sanguinaires, a small island located off the peninsula to the west of Ajaccio? Head to the attractive harbour where you'll find a line of inviting eateries close to the water's edge. Here you can enjoy some delicious seafood or tasty pizzas, all while soaking up the view of the numerous yachts and sailing boats moored in the harbour. Located just to the south and along the coast from Ajaccio, Porticcio is a pretty and charming resort, home to good accommodation options, inviting eateries and some wonderful coastline. There are some nice little beaches along the waterfront here, perfect for relaxing under the sunshine or taking a dip. Corsica as a whole is famed for its remarkable coastal scenery, and around Ajaccio, you'll be spoilt for choice. Head west and around the peninsula towards the Lava Gulf, originally following the D111 road - this is a route blessed by some stunning vistas, as well as some little beaches to head down to. 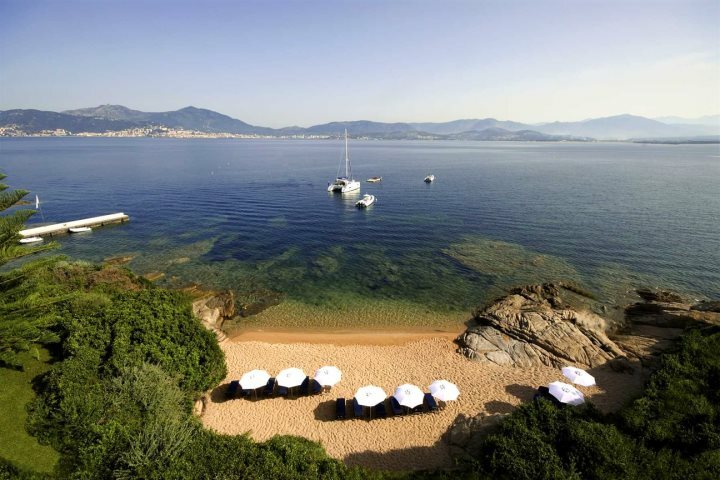 Nearby Sofitel Golfe d'Ajaccio is a popular choice for those hoping to base themselves in the area, and they offer some wonderful ways in which to indulge and relax. A 5-star hotel, you can enjoy the likes of a spa and thalassotherapy centre, providing effortless rejuvenation. 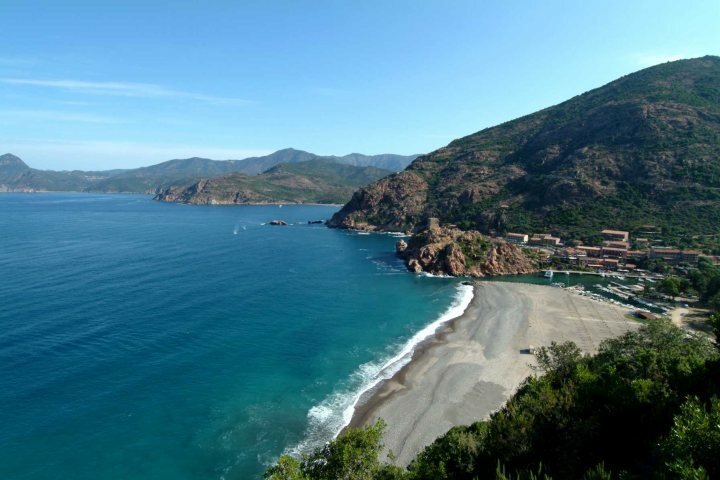 Located a couple of hours to the north of Ajaccio, this beautiful stretch of coastline is home to the UNESCO World Heritage Site, the Scandola Nature Reserve. Whether you take a boat trip to explore the reserve, or simply fancy soaking up the coastal beauty from dry land, this will prove a worthwhile day trip during a stay in Ajaccio. 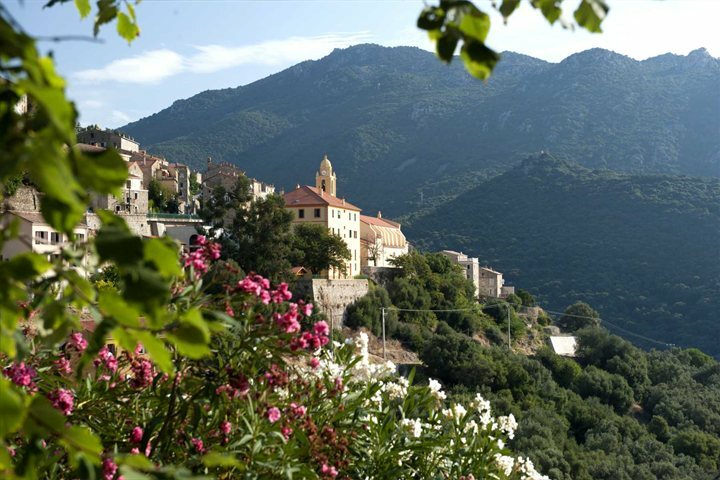 A beautiful area to the south of Ajaccio, defined by breathtaking mountainous landscapes and presenting an insight into authentic Corsican life, Olmeto is a fantastic option for a day trip from Ajaccio. 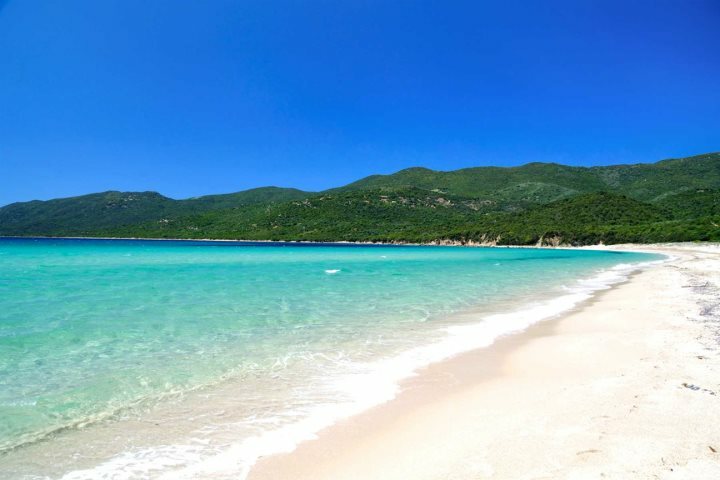 To the south of Ajaccio and the west of Olmeto is one of Corsica's most beautiful beaches. Cupabia Beach is famed for its soft sand and turquoise waters, proving the classic choice for a day away from the city on the beach. 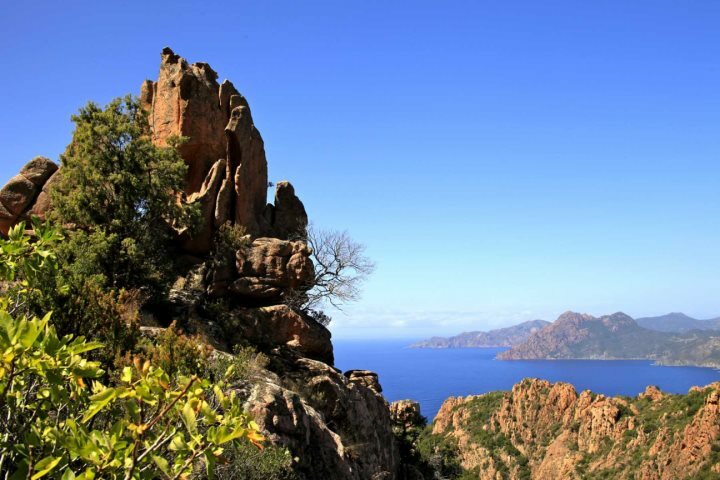 Fancy booking a Corsica escape on the island's west? 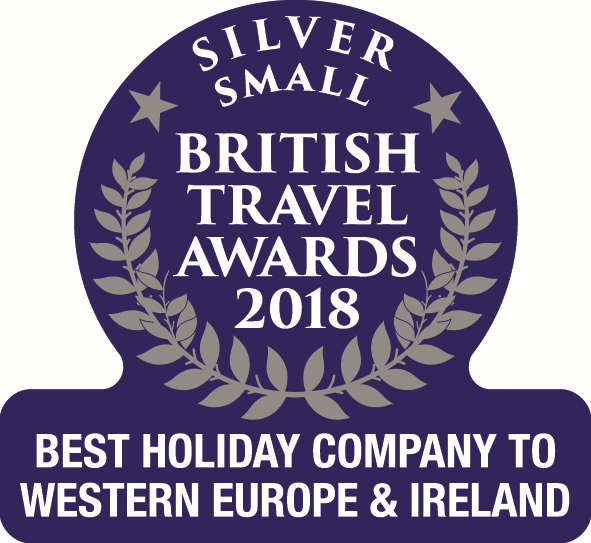 Find out more about our accommodation in this region of the island by clicking here.